Mumbai, January 28, 2019: Motor owners buy insurance to ensure financial protection during uncertain circumstances. However, many of them encounter bitter experiences at the time of claim and consider motor insurance as another headache. Despite the problems faced by consumers, motors insurance remains a highly productive area of the insurance industry. According to, Insurance Regulatory Development Authority of India (IRDAI)’s annual report of 2017-18, motor insurance incurred a claim ratio of 77.77 percent. The motor business continued to be the largest general insurance segment with a share of 39.32 percent (39.22 percent in 2016-17). It reported a growth rate of 17.90 percent (18.79 percent in 2016-17). The private sector general insurers witnessed total net earned premium of Rs 25318.57 crore and Rs 19691.31 as total claims for motor insurance in 2017-18. To meet the policyholders’ expectation and offer better claim experience, most general insurers adopted innovative ideas and customer centric approach to bridge the gap at the time of claim. Many insurers brought in technology-based devices and improved services of online platform to ensure a smooth claim process and hassle-free claim experience. In order to fill the gap, HDFC ERGO General Insurance launched first-of-its-kind CamSurvey motor claim service and with aim to revolutionize claim settlement processes through the ‘Jaldi Claim’ services to offer quick and seamless settlement of claims. The general insurer has installed cameras in network workshops which will enable them to assess the damages to the car. The cameras will be centrally controlled and pictures will be live-streamed for inspection by HDFC ERGO’s central team and claims will be instantly approved. This system will eliminate the process of appointing a surveyor to conduct the physical inspection of the vehicle. Moreover, it also saves the policyholders’ valuable time and helps in quick settlement of claims arising from any minor damages to the body of the vehicle. HDFC ERGO adopts newer technologies making processes simpler for the customers. Recently the general insurer also launched the overnight vehicle repair service, another first-of-its-kind service in the general insurance sector. believes that a claim is the moment-of-truth and speedy claim settlement is of utmost importance for the customer. 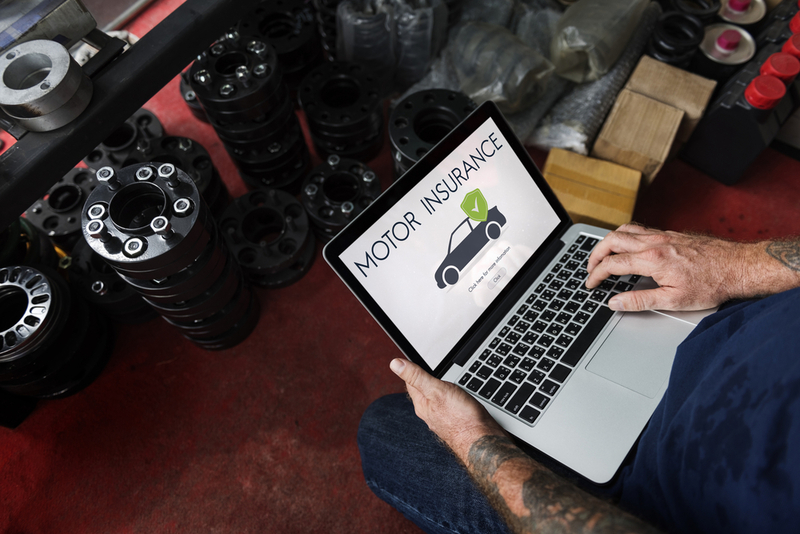 The insurer also use the self-inspection app to renew their motor insurance policy without any physical documentation and inspection. The new CamSurvey service is currently available in Mumbai and Pune, and will soon be extended to HDFC ERGO’s network motor workshops pan India.